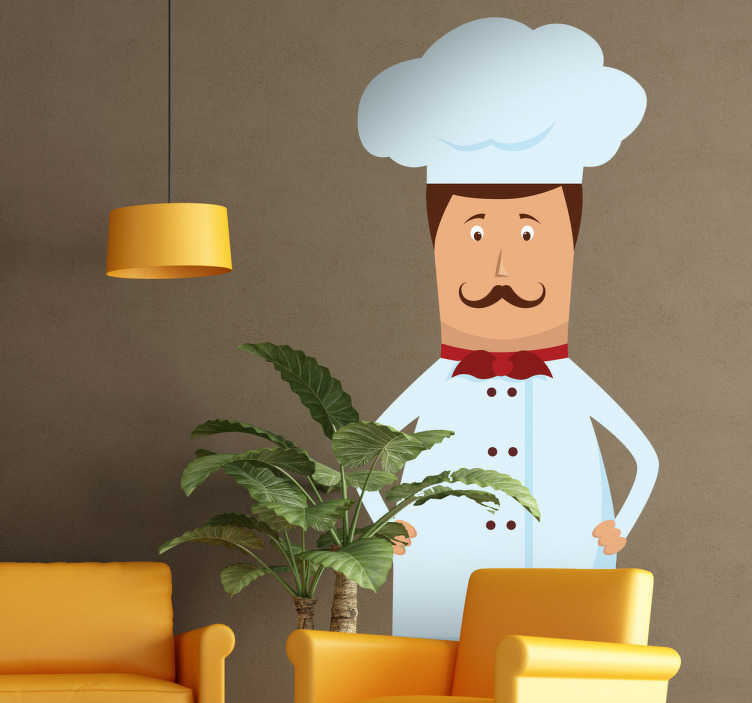 An educational wall sticker illustrating a kitchen chef in his white uniform. Fun decal to decorate your child's play area. This fantastic design is suitable to decorate schools, nurseries, etc. Teach the little ones about everyday jobs with this great decal!